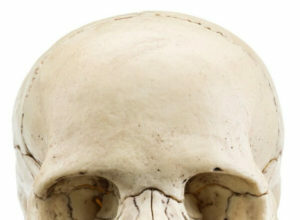 Do you ever look at one of those skulls and skeletons on our website and wonder what that person might look like with muscles and skin? 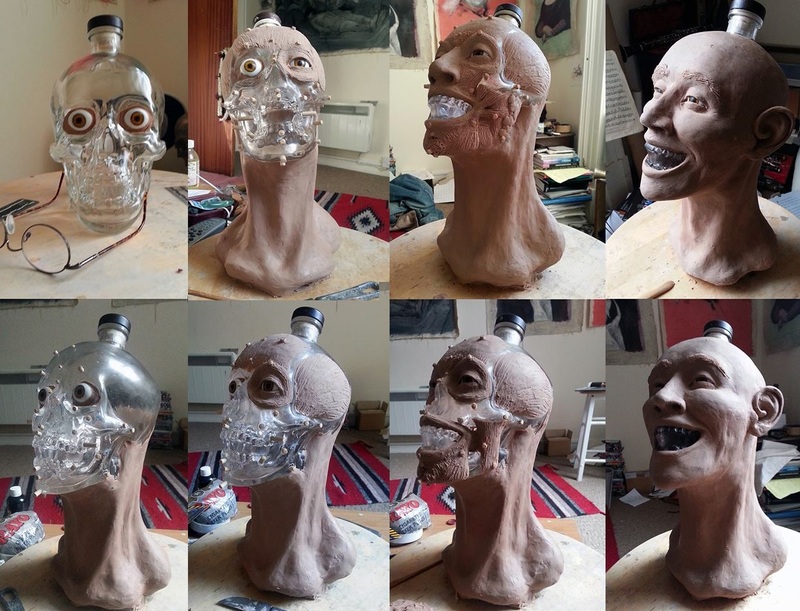 Scottish forensic artist Nigel Cockerton has re-created a face for Crystal Head Vodka. 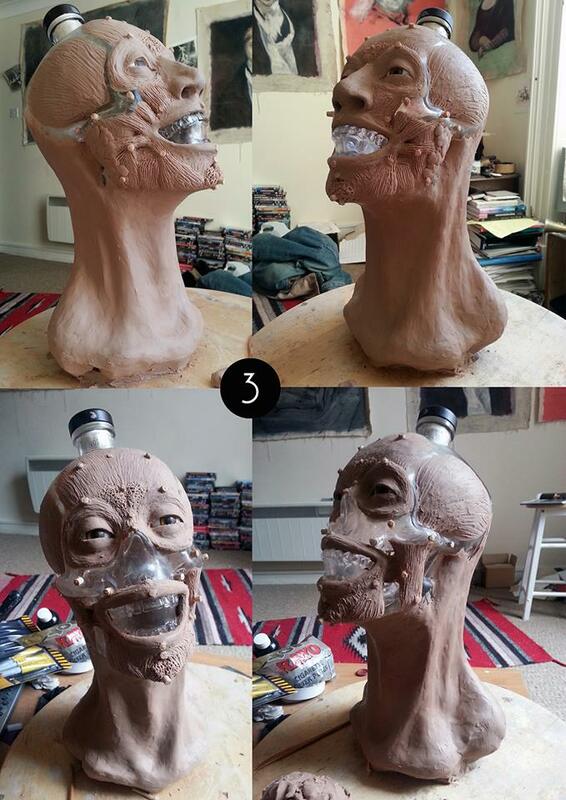 He took a series of photos documenting the step-by-step process from empty bottle to creepy reconstructed face. 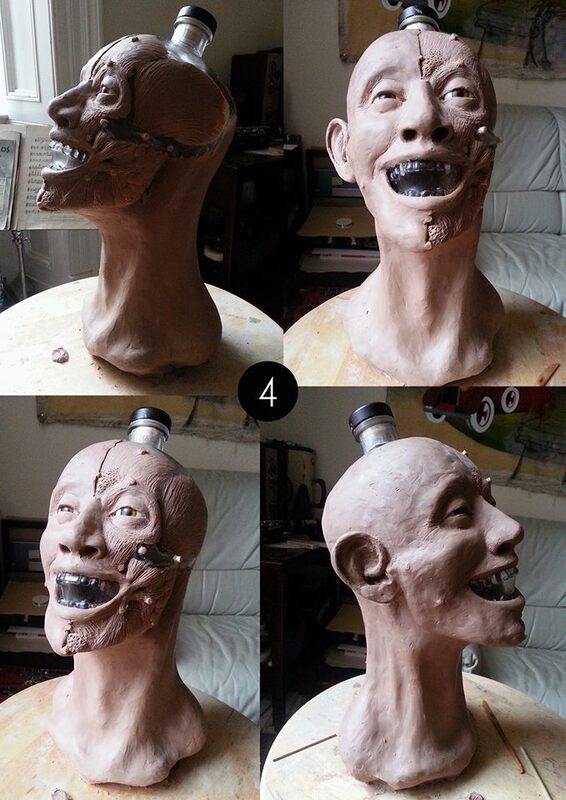 It’s interesting to see all the steps that go into a forensic scientist’s facial reconstruction. 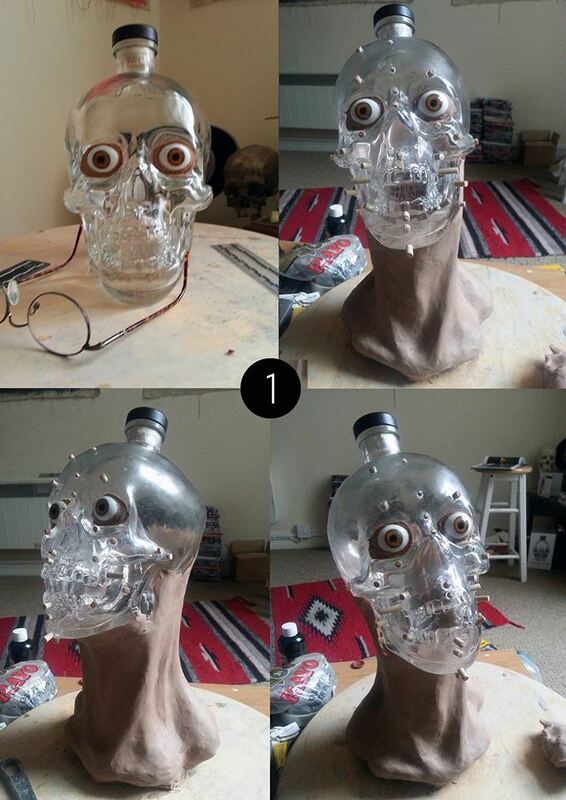 Dan Aykroyd’s company Crystal Head Vodka shared some photos from Nigel on their Facebook page last month. 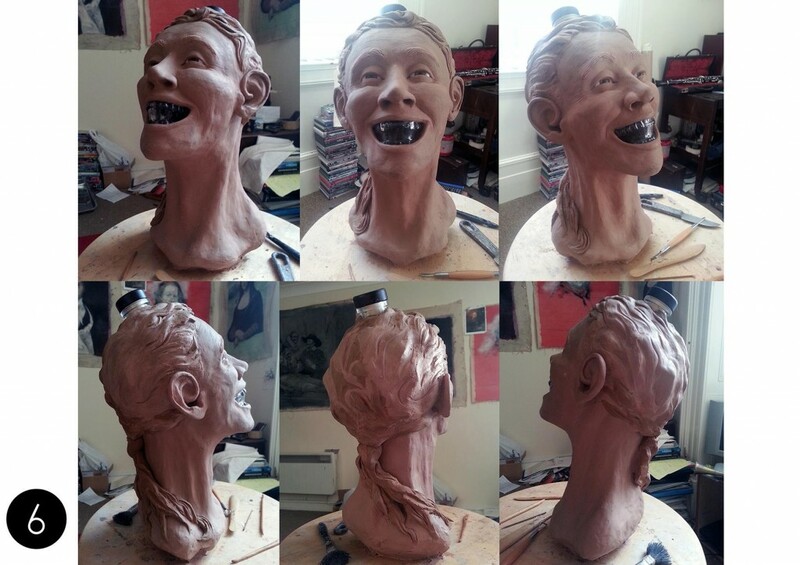 Some of the commentators on Facebook have said they were surprised the face was so happy. 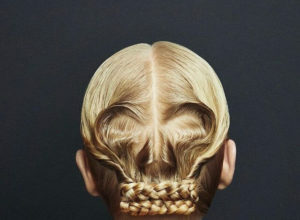 Wouldn’t you be if your head was full of vodka? 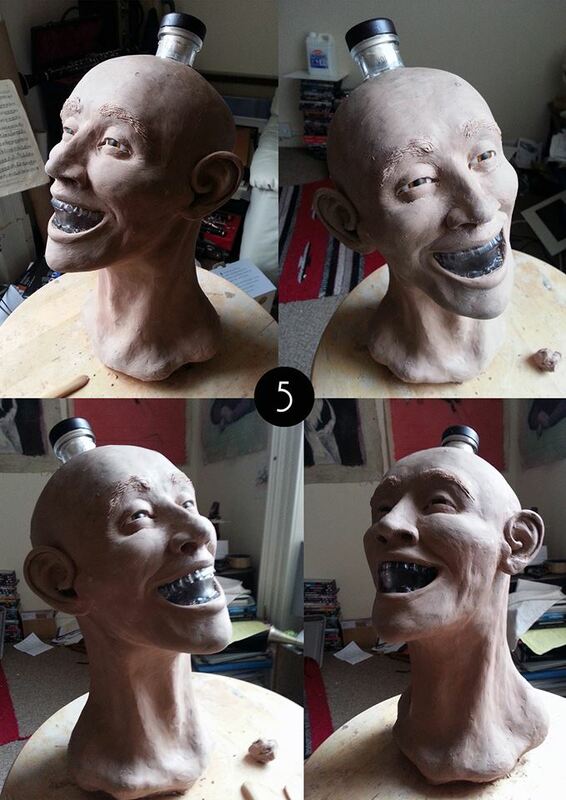 Nigel Cockerton received a Master’s in Forensic and Medical Art from the University of Dundee. 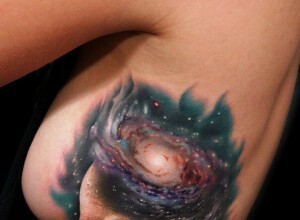 He has also trained and worked with FBI officials in the U.S. to use and perfect his craft. 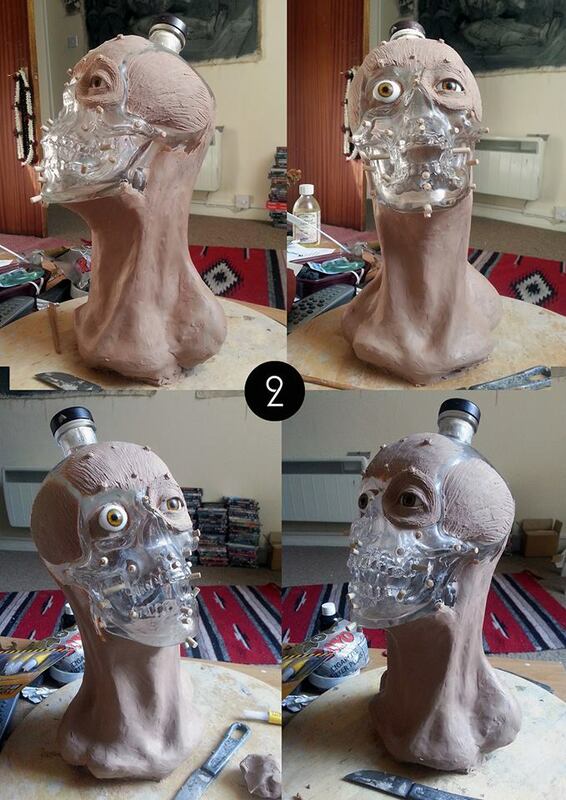 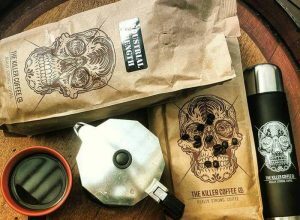 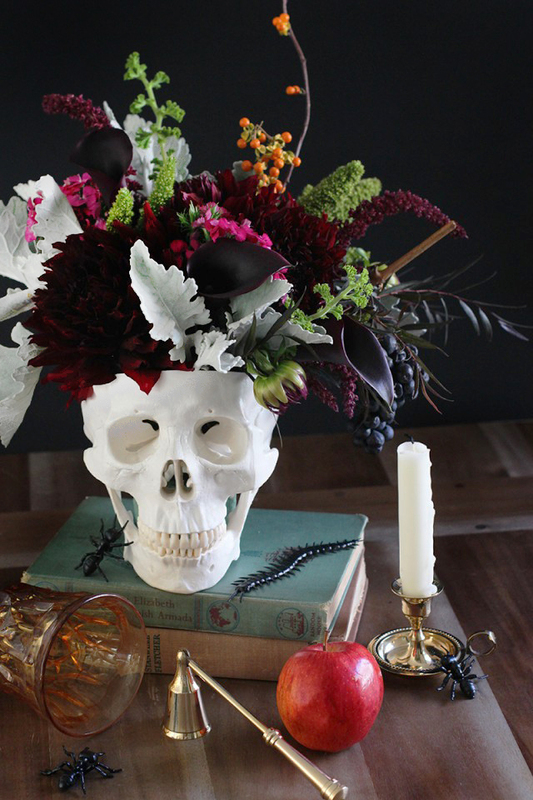 Check it out how Nigel is using his empty Crystal Head Vodka bottles!